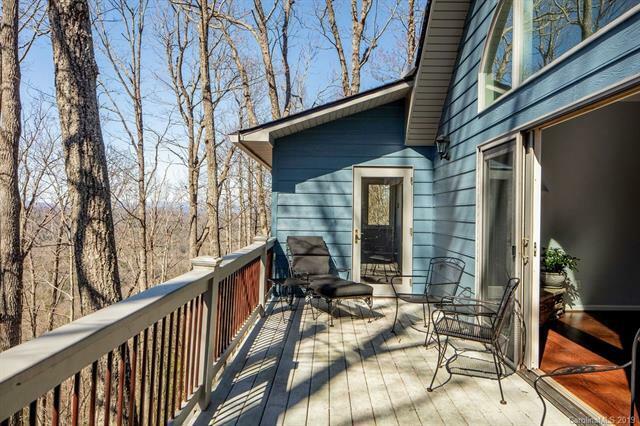 Luxurious, completely upgraded contemporary Saluda mountain home in impeccable condition. 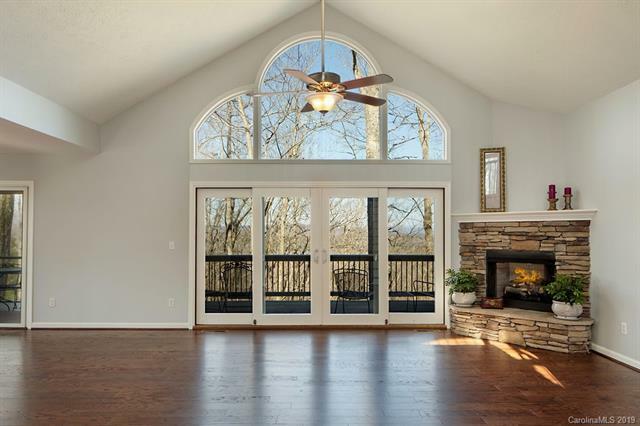 Stainless steel appliances, granite countertops, vaulted ceilings, gas fireplace, open floor plan perfect for entertaining. 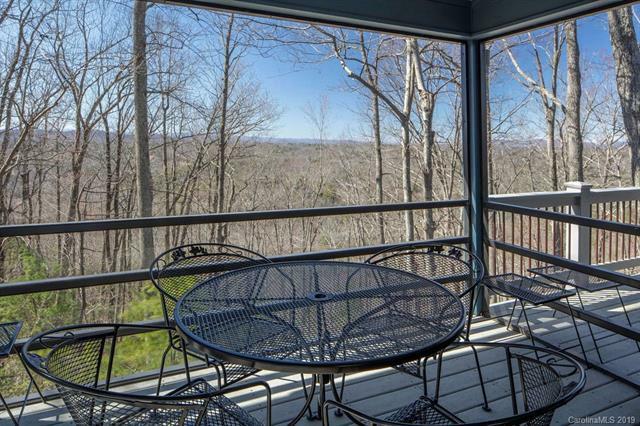 Screened porch & trex deck for additional nature & outdoor pleasure. Gentle waterfall feature included in the beautifully landscaped yard. End of 2- home cul de sac. 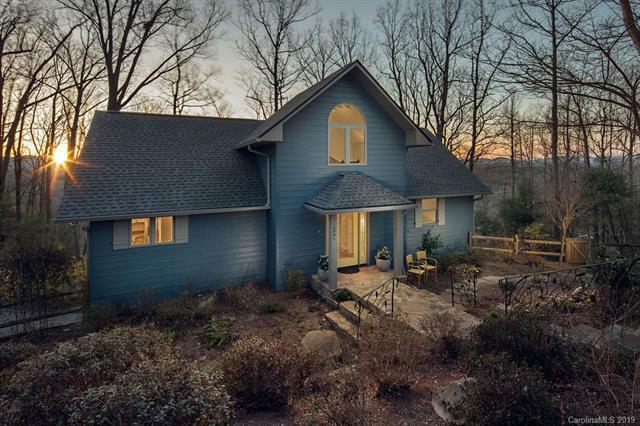 Wooded privacy yet walk to town from this established and secure neighborhood. New roof complete this tranquil mountain beauty.